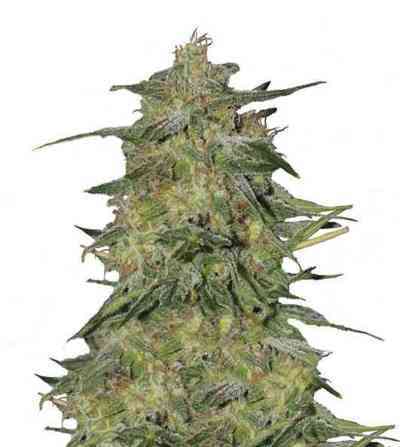 CBD Afghan by Kaya Spain Quality is a feminized cannabis seed that has its origins in the cross of a Durban and a Northern Lights. 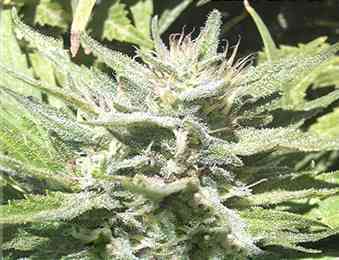 This easy-to-grow and fast-flowering small Indica-dominant marijuana plant, noted for its soothing properties, grows strong and powerful. 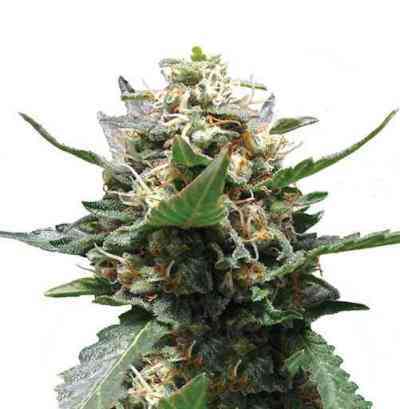 CBD Afghan grows well both indoors and outdoors, particularly in a temperate/Mediterranean climate or in a greenhouse. Suitable for breeders of all levels. The flavour and aroma of CBD Afghan are pronounced, with hints of lemon, pine and exotic wood. It provides a powerful and relaxing effect of long duration. Great strain for CBD and pain relief. grew nice and wide for me with frosty thick hard buds. Nice advise Linda guys!